The church administrative assistant is a key part of effective ministry. Greeting weekday visitors, taking phone messages, managing paperwork, and keeping the pastor and staff organized are just a few of the daily tasks of an assistant's role. This myriad of duties and responsibilities, which are often unique to each individual church, makes training new assistants an often difficult and daunting task for pastors and staff. 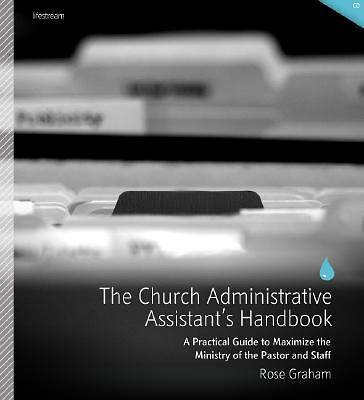 The Church Administrative Assistant's Handbook is a valuable training tool to help church administrators and assistants work together to achieve efficiency and maximize their church's ministry. It includes a variety of useful forms and information for the pastor and assistant to use together as they set up their requirements and expectations for a successful team.